Tiberius Caesar Divi Augusti Filius Augustus was a Roman Emperor from 14 AD to 37 AD. 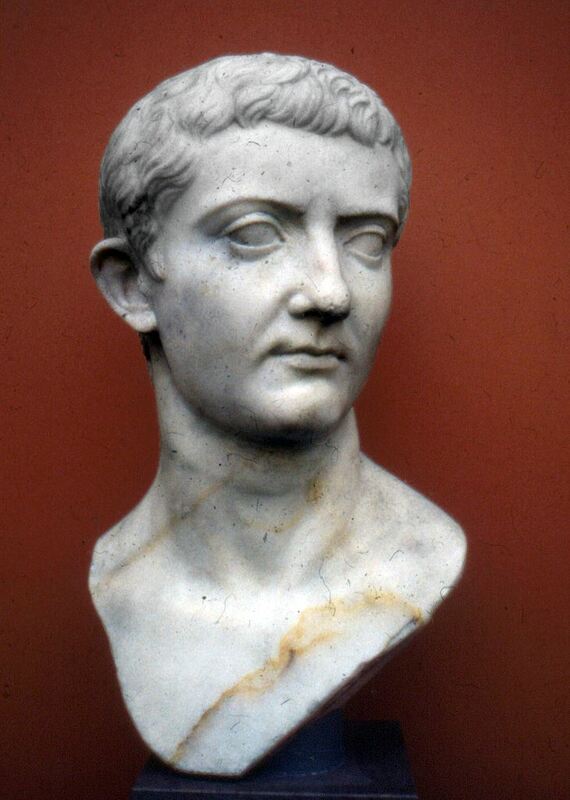 Tiberius was one of Rome's greatest generals; his conquests laid the foundations for the northern frontier. But he came to be remembered as a dark, reclusive, and sombre ruler who never really desired to be emperor; Pliny the Elder called him tristissimus hominum, "the gloomiest of men." After the death of Tiberius’ son Drusus in 23 AD, he became more reclusive and aloof. In 26 AD he removed himself from Rome and left administration largely in the hands of his unscrupulous Praetorian Prefects.